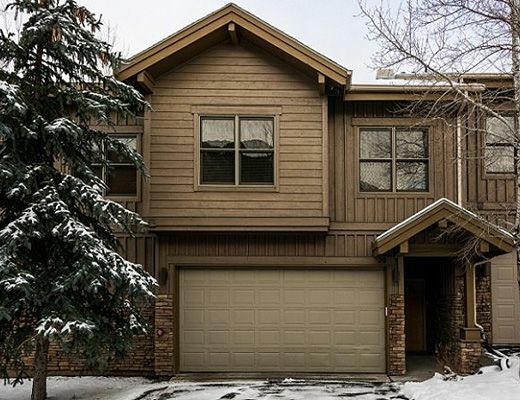 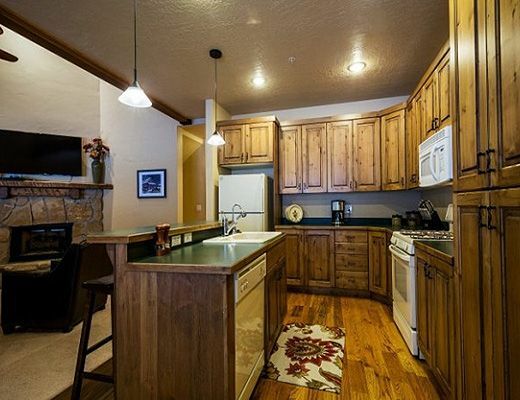 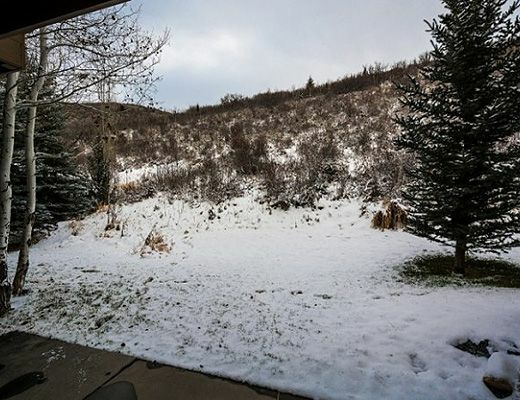 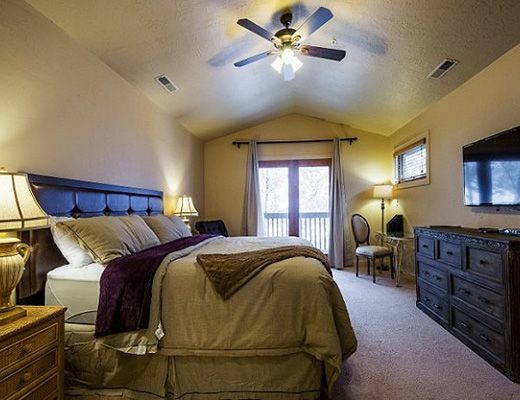 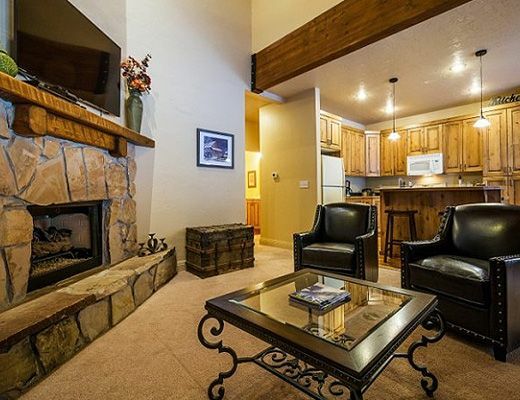 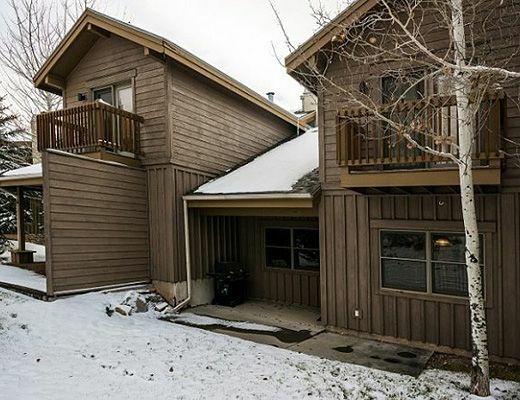 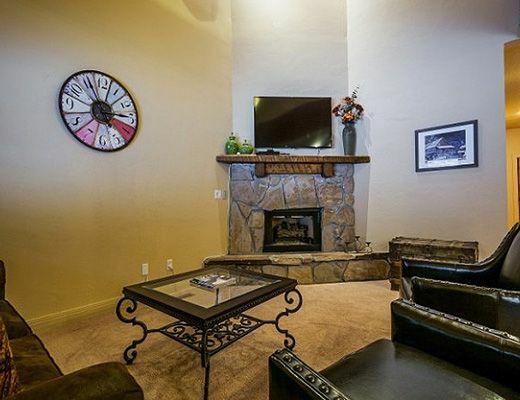 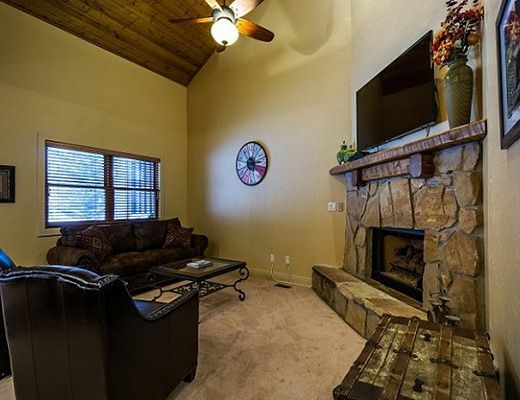 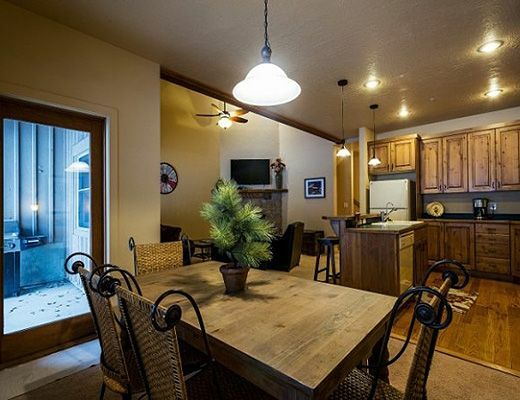 Located only moments away from Park City Mountain Resort, Canyons and Deer Valley, this conveniently located townhome might just be located in the perfect Park City spot for your ski or summer getaway. 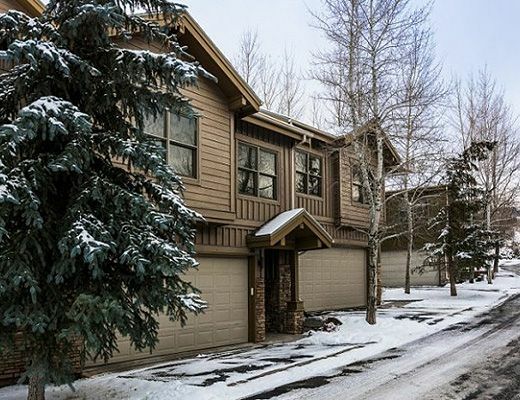 Situated in a quiet neighborhood in Prospector Square, this attractive and generously sized three bedroom home features a den, nicely equipped kitchen, and living space with fireplace and flat screen TV. 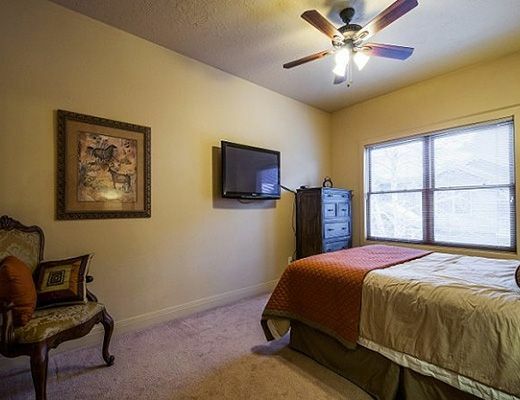 Each bedroom also hosts a flat screen TV for relaxing in the evenings. 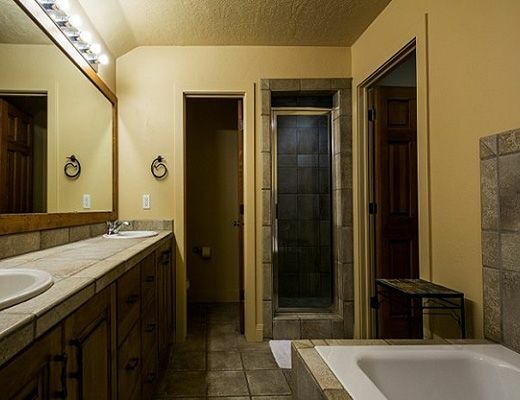 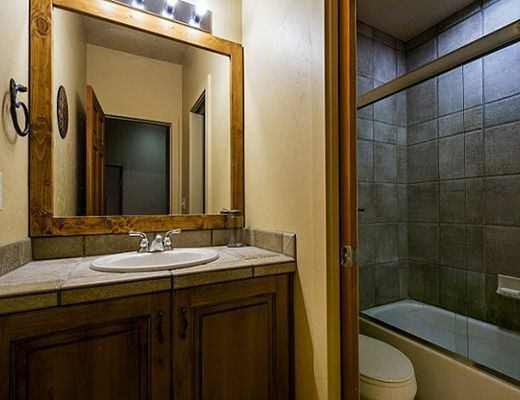 A private hot tub is the perfect spot to unwind at the end of a fun filled Park City day and access to hiking, biking and skiing is not far away, especially with a free shuttle stop located steps away. 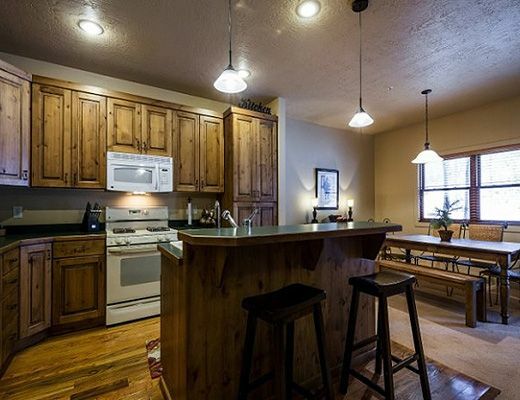 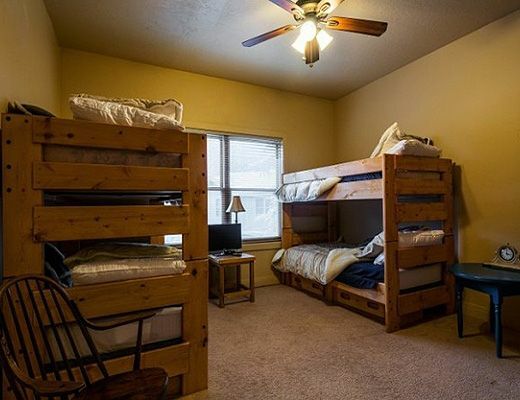 Hardwood floors throughout, and accented by comfortable alpine chic furnishings, youâ€™ll find this to be a comfortable spot to call home during your Park City vacation.